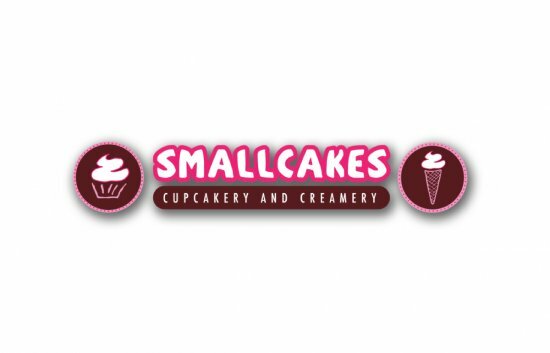 MSUFCU members can receive 15% off at SmallCakes Cupcakery, 3520 Okemos Road in Okemos, when using their MSUFCU Visa Debit or Credit Card. SmallCakes Cupcakery bakes and frosts 14 signature flavors every morning, fresh from scratch. SmallCakes features seasonal and special flavors After appearances on the Food Network's “Cupcake Wars” seasons one, two, and seven, as well as on the hit daytime talk show “The View,” SmallCakes became well known and in hot demand in neighborhoods across the nation. Even celebrities have had SmallCakes at their events and weddings. USA TODAY listed SmallCakes as one of the Top Ten Cupcake Places to try in the country.